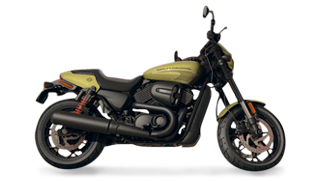 Here is your chance to grab one of these revolutionary 2018 Harley-Davidsons. this ex Demo is in excellent condition and ready to roll out. Fitted with S&S Slip on pipes for that H-D sound we all know and love. We are a premium family owned Harley-Davidson dealer located on the Northern Beaches of Sydney, we trade and sell a range of premium motorcycles. Please don't hesitate to contact us for any further information you may require on this amazing HD machine.